As much as we love our online shopping experiences, there really is no substitution for stepping into a brick and mortar space, seeing the merch in person, trying things on, and immersing yourself in the full shopping experience. 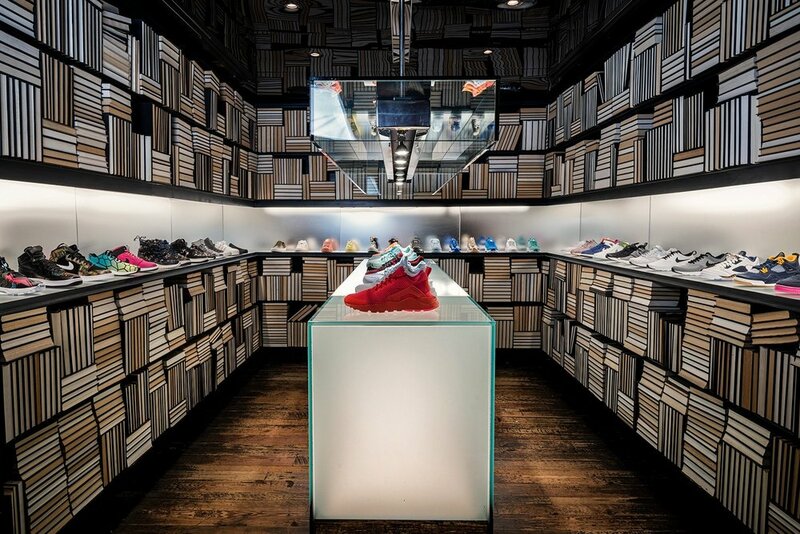 While trips to the mall have waned (at least for us) in recent years, we're still pretty obsessed with small sneaker boutiques. From Portland to Atlanta, the U.S. is stacked with boutiques that offer up equal parts product and experiences. 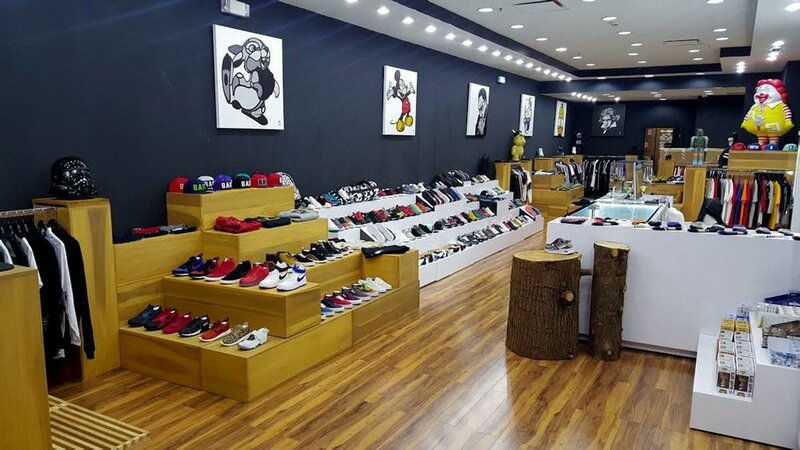 of our favorite spots that you can grab something that will make any lady in the sneaker world happy. And you don't even have to leave yo couch.